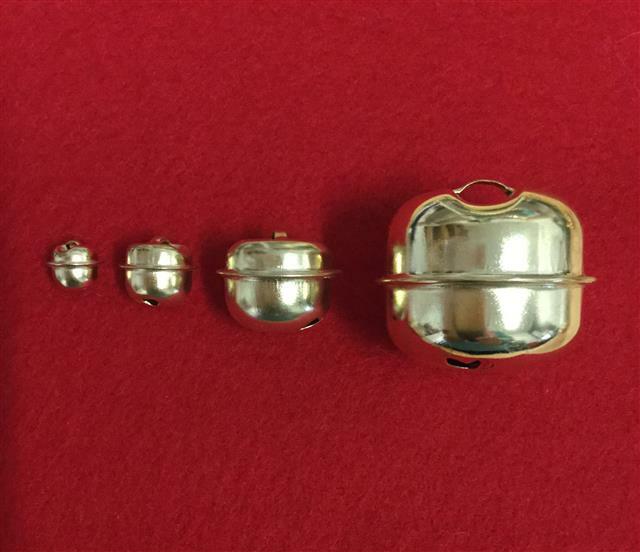 Gold and silver coloured tin bells, 8mm. This item is supplied in a pack of 20.Refer to the picture of the 20mm product. 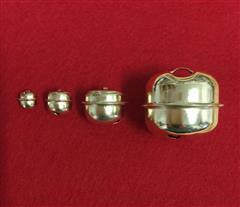 Gold and silver coloured tin bells, 8mm. This item is supplied in a pack of 20.